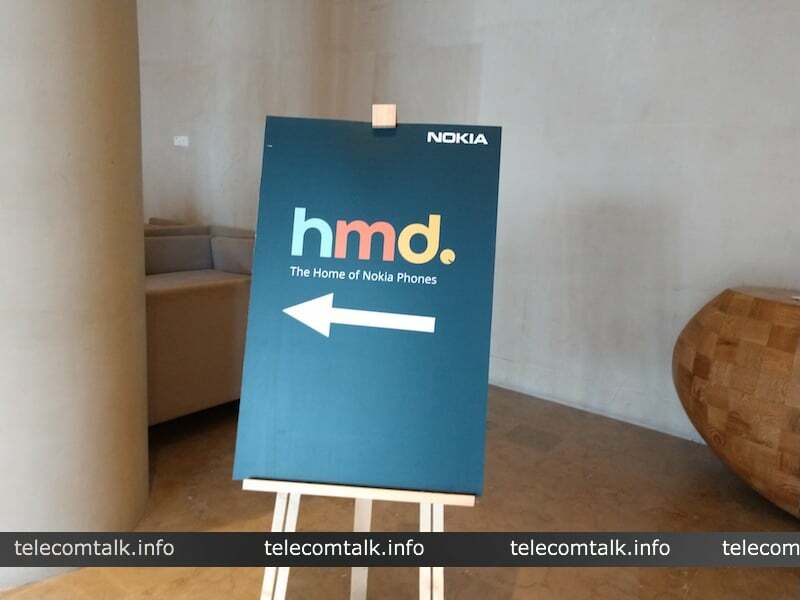 Since its return two years ago, HMD Global has been relentless bringing new revamped editions of older Nokia classic phones. First, we saw iconic Nokia 3310, and this year at the MWC 2018, the company brought back the classic Nokia 8110 Banana phone. Fresh information reveals that Finland based company will also introduce a modern version of Nokia 2010 phone next year. The revamped version of Nokia 2010 that was announced way back in 1994 will be releasing next year to mark its 25th anniversary, an insider revealed to Android Authority. The report further reveals the device will come with an improved design, along with 4G LTE connectivity and a colour display. The feature phone will also run the same OS as the other two Nokia phones revived by the company, the Nokia 3310 and the Nokia 8110. The handset will also bring support for Facebook and WhatsApp through a new partnership between HMD Global and Facebook. However, the report highlights that HMD will rename the upcoming feature phone to differentiate it from the original. It is not yet confirmed, but the report says that HMD is going with the name Nokia A10 or something similar to that. The phone is expected to arrive in several colour options such as Red, Yellow and Black. There is also no information as to other key specs of the feature phone. Also, it is not yet clear as to when the Nokia 2010 will hit the market. However, the phone may probably make its way to the MWC 2019 platform. Meanwhile, HMD Global has launched the three new Nokia phones in the Indian market today: the flagship Nokia 8 Sirocco, the Nokia 7 Plus and the Nokia 6 (2018). Unveiled at the Mobile World Congress 2018 in Barcelona, all the three phones are Android One devices with running latest Android 8.0 Oreo out of boxes. The flagship Nokia 8 Sirocco comes with a curved glass finish in a stainless steel frame and sports a 5.5-inch curved edge-to-edge QHD pOLED display with 3D Corning Gorilla glass protection. Inside is Snapdragon 835 SoC, 6GB of RAM and 128GB storage. It packs dual 12MP + 13MP Zeiss branded camera along with dual tone LED flash. The Nokia 7 Plus, is the plus-sized variant of the standard Nokia 7 model with 6-inch IPS LCD display, Snapdragon 660 SoC, 4 GB of RAM and 64 GB storage. The Nokia 6 (2018) replaces the underpowered 400-series Snapdragon SoC with newer Snapdragon 630 SoC.